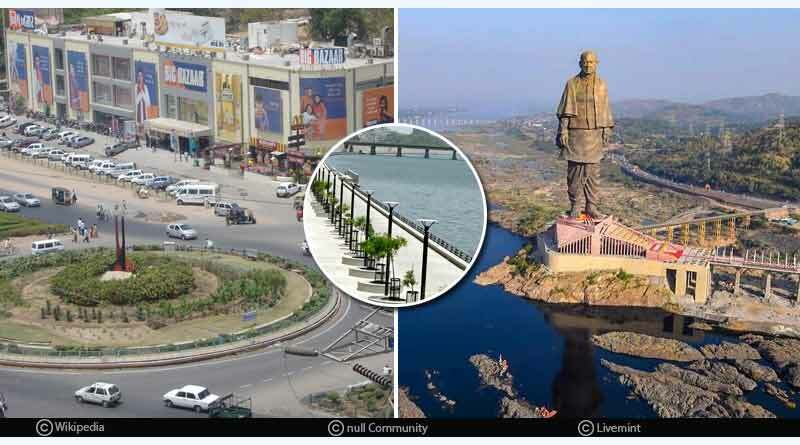 Do you know about these ten most developed cities in India? 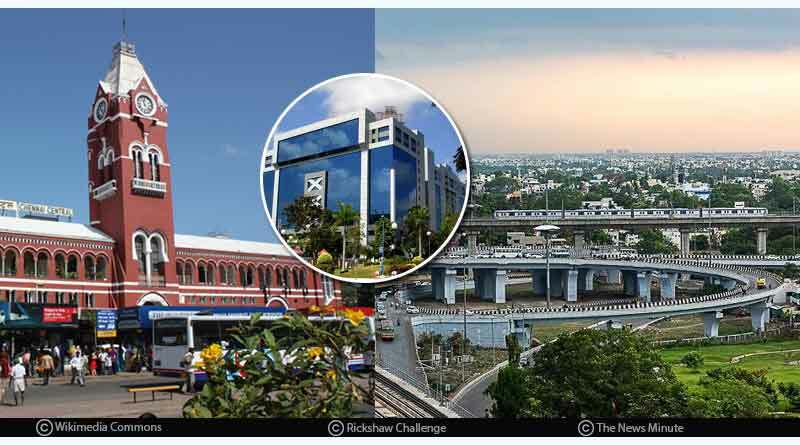 Today we are going to list the top ten most developed cities in India. The estimated Gross Domestic Product (GDP) and complete business sector estimation of goods and services produced in a city of a given time frame is the criterion of listing the cities. Mumbai is the economic capital of India, capital of the state of Maharashtra and is the most developed city in India. The GDP of Mumbai is INR 12, 12,200 crores or USD 209 billion. It is positioned number 29 in the world among the developed urban communities. Mumbai is India’s largest city (by population) and is the financial and commercial capital of India as it generates 6.16% of the total GDP. It serves as an economic hub of India, contributing 10% of factory employment, 25% of industrial output, 33% of income tax collections, and 60% of customs duty collections. Delhi is the second most developed city in India. Being the capital city of India, it is believed that various commercial ventures are likely to go there. It is positioned number 37 in the world among the developed urban communities. This is the second richest city in India with a total wealth of US$ 450 billion. Delhi is also the home to 18 billionaires and 23,000 millionaires. In terms of economy, it ranks 13th largest in India. Its nominal GSDP for 2017-2018 was estimated at INR 6.86 lakh crore or US$ 95 billion recording an annual growth of 8.1%. This city is home to many big IT companies. It ranked first in India and 28th in the world in terms of foreign visitors in 2015. Kolkata, before Independence, was the financial capital of India until 1911. As of January 2019, Kolkata is the capital of the state of West Bengal and is the third most developed city in India with GDP at 150 billion USD. It is ranked 42 in the world among developed urban communities. Kolkata is the commercial and financial hub of East and North-East India and centre of the Calcutta Stock Exchange. 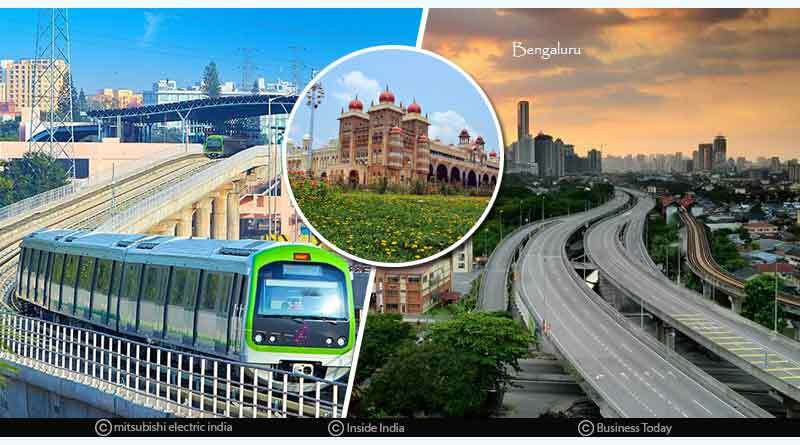 Bengaluru or Bangalore is the IT hub of India, capital of the state of Karnataka and is ranked fourth in the list of developed cities in India. Estimated Metro GDP of Bengaluru is approx. USD 110 billion and is positioned number 84 in the world among developed urban areas. 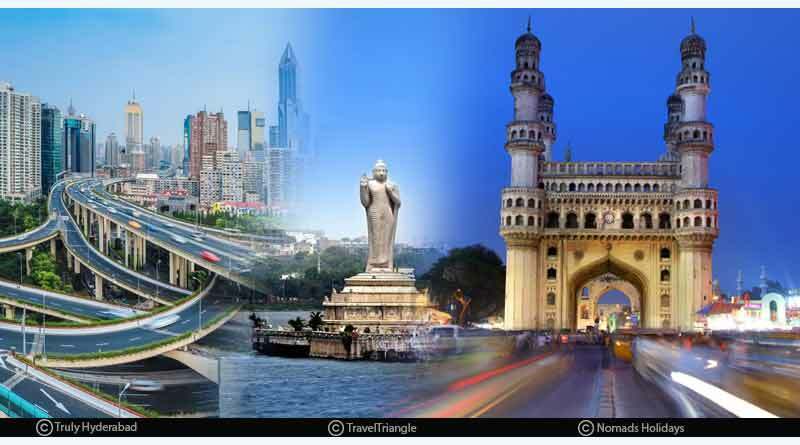 Hyderabad is another city which is growing rapidly to its IT foundation and gaining enough mileage out of it. IT fund generation in Hyderabad is one of the best in the nation. The GDP of Hyderabad as of 2008 was US$ 60 billion and is the capital of the state of Telangana. Chennai is another metro city in India and capital of the state of Tamil Nadu. It is another fastest growing city with a total GDP of USD 66 billion. It is ranked 93rd among the most developed city according to GDP in the world. Ahmedabad is among 10 fastest growing cities of India and capital of the state of Gujarat. Its value is based on adaptable assets. Total GDP of Ahmedabad is 52 Billion USD. It is positioned at number 105 rank in the world’s most developed urban communities. 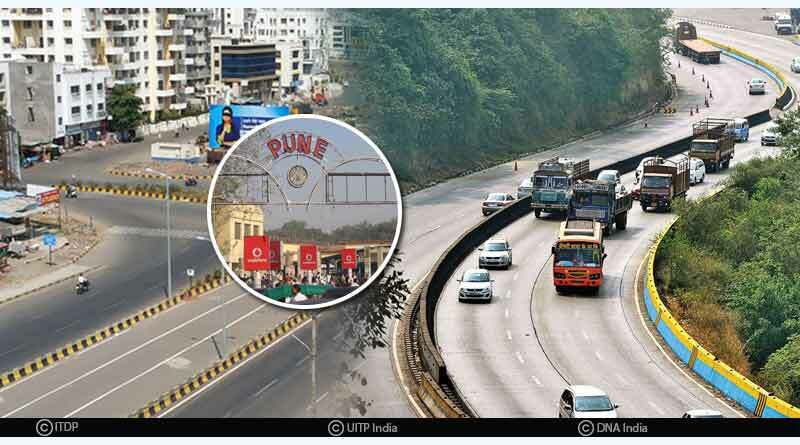 The industry agreeable climate of Pune has a suitable environment that helps in development. 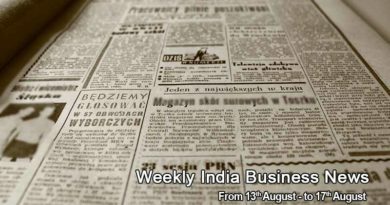 It is soon going to be the hub of mid-level IT Companies. It has a total GDP of USD 48 billion. It is positioned number 108 in the most developed city in the world. 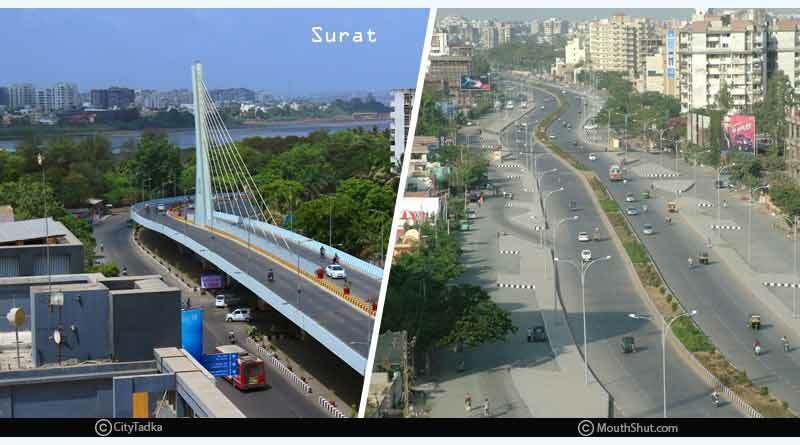 Surat is another city from Gujarat and it is one of the fastest developing cities in the World. It is well known for its material commercial ventures and diamond cutting businesses which is one of the greatest in the world. Therefore, it got its nickname the Diamond City of India. GDP of Surat is USD 40 billion. It is positioned number 115 in the most developed city in the world. 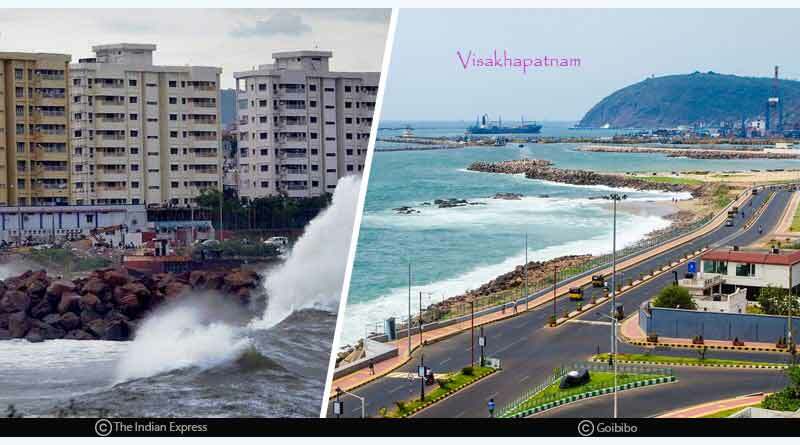 Visakhapatnam is popular as one of the biggest ports in India. It is a significant spot for export and import which has helped the city to develop and it is the tenth most developed city in India. 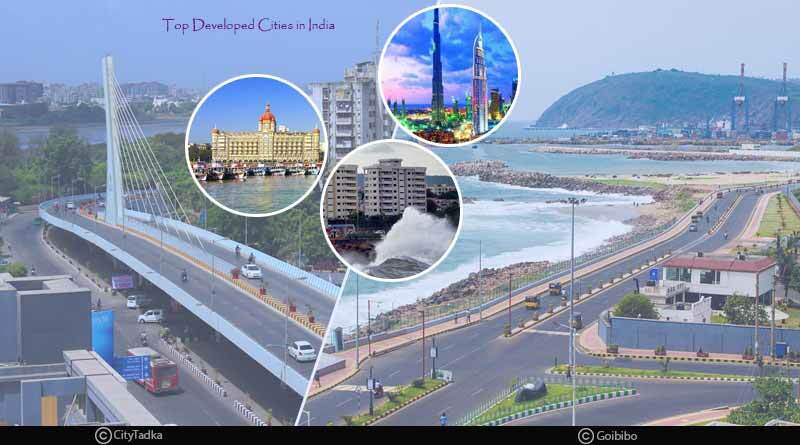 Downright GDP of Visakhapatnam is USD 43.5 billion which put Visakhapatnam on 133rd rank in the world’s most developed city.